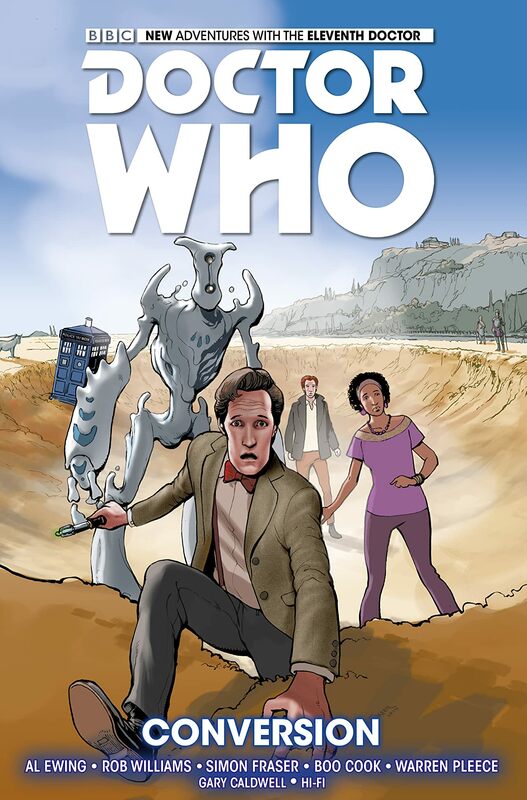 THE THIRD COLLECTION OF THE TIME-TWISTING SERIES OF EPOCHAL AWESOMENESS! 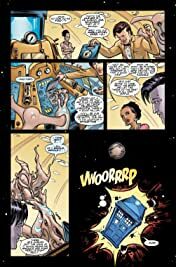 Collects Doctor Who: The Eleventh Doctor #11-15 and the 11D short from FCBD 2015. 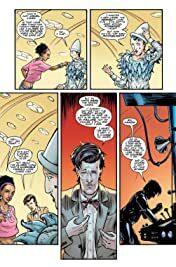 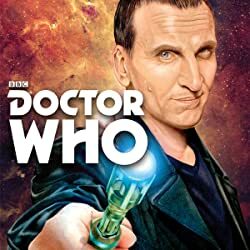 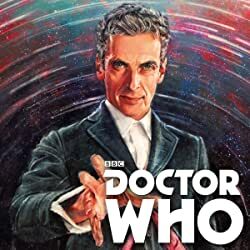 The first year of Eleventh Doctor stories comes to a stunning conclusion – at once epic and intimate – as secrets and lies come tumbling out of the TARDIS, and enemies old and new conspire against the Doctor and his friends! 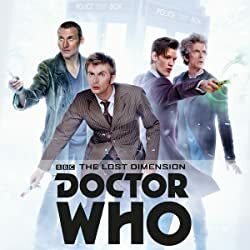 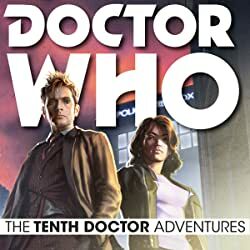 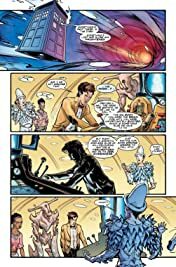 Beginning with a cathartic trip through an exploded TARDIS, taking in a war against an upgraded foe in 312AD, and bringing a year's worth of plot threads to a thrilling climax, the third volume is the perfect pay-off to a rollercoaster of a story! 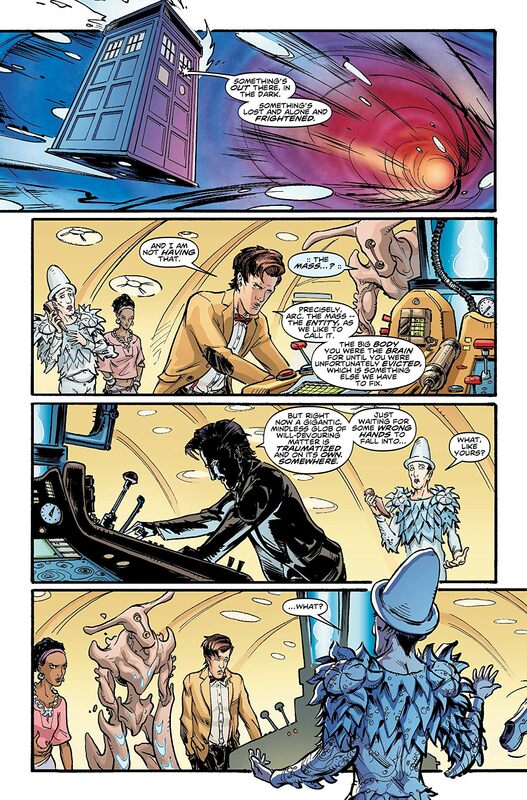 Witness all of SERVEYOUinc's origins and plans revealed – along with the fates of the Doctor, Alice, Jones and ARC! 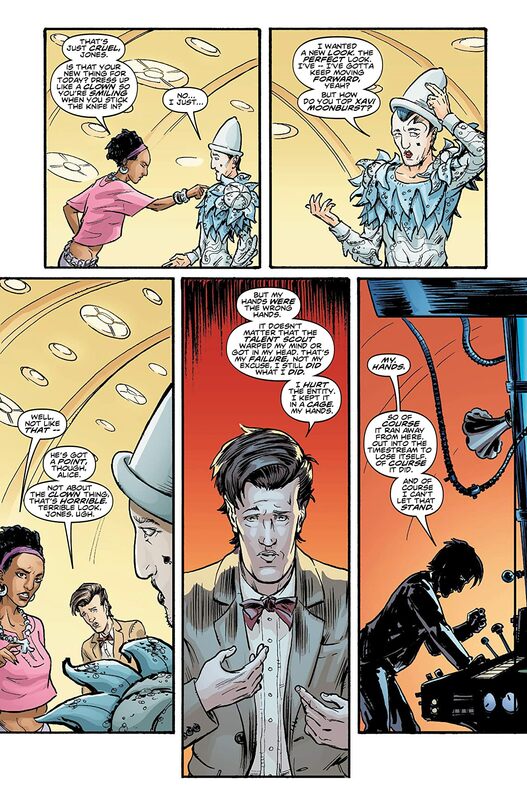 When the dust settles, who will survive – and who can still call the TARDIS home?